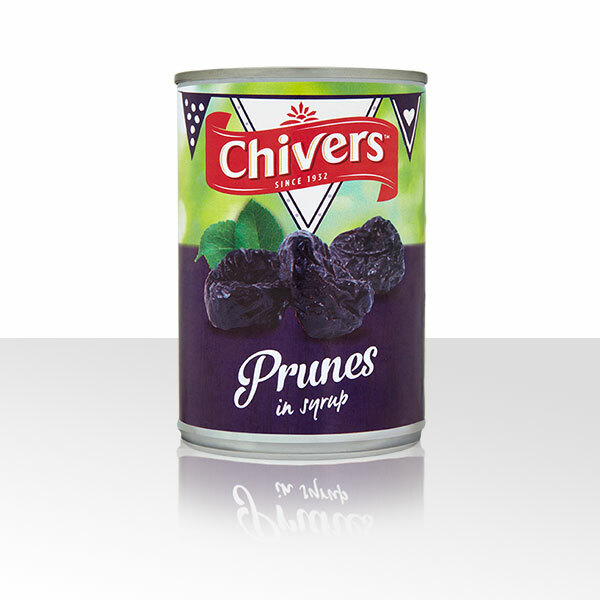 Plump and juicy, Chivers Tinned Prunes are delicious to eat on their own and make a great topper for yoghurt or porridge. 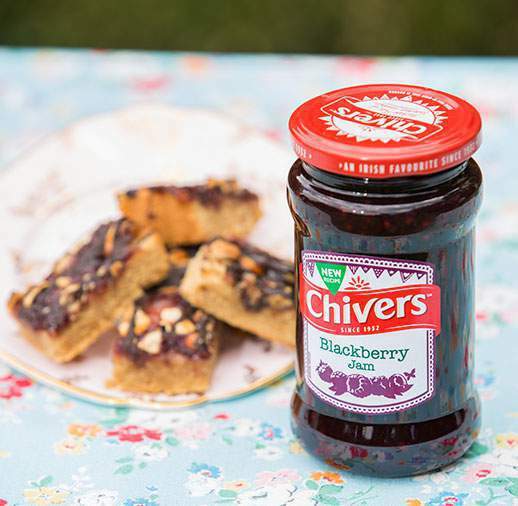 Determined to boost your fruit intake? Try them in your daily smoothie! WARNING: THIS PRODUCT CONTAINS FRUIT STONES.